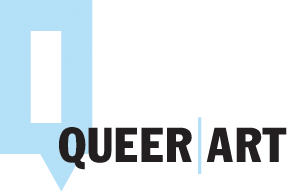 Calendar of events from Queer|Art artists for the month of April. Emerging from Winter and rejoining the social scene in earnest brings abundant opportunity to engage and communicate with each other. This month, a natural focus has formed around Queer|Art Mentors and Fellows - four of whom are participating in discussions, Q&A's or readings to help illuminate work and bridge the gap between artist and audience. To kick off April (which is National Poetry month!) 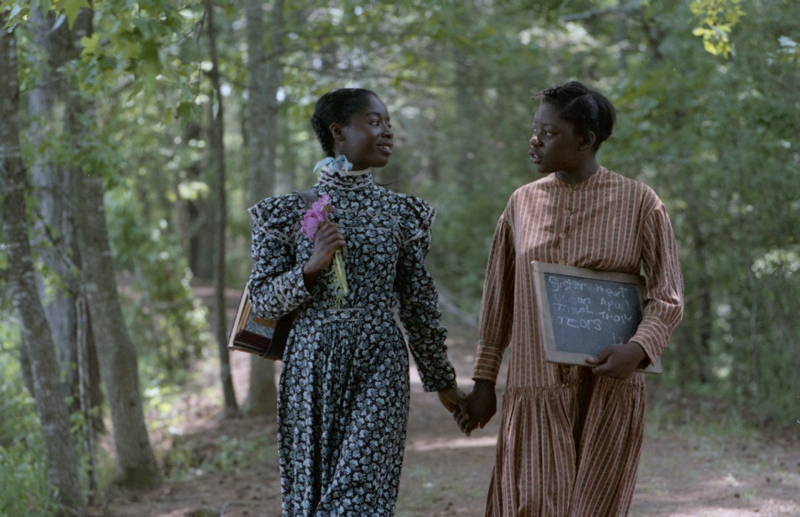 QAM Mentor Pamela Sneed has invited her current Fellow Heather Johnson, amongst other artists, to participate in an evening of readings at the Brooklyn Museum. On April 10th, Queer|Art|Film brings us a timely classic from the 80s, presented by singer/songwriter Shea Diamond who just dropped her first single “I Am Her” before her debut EP is released this Summer. To wrap up the month, we’ll be hopping on a train upstate for a weekend getaway to see Caden Mason’s Big Art Group perform as part of the Live Arts Biennial at Bard College. Whether in Brooklyn, Manhattan or the Hudson Valley, this month has plenty of opportunities to kick the Winter blues and see some Queer|Art! 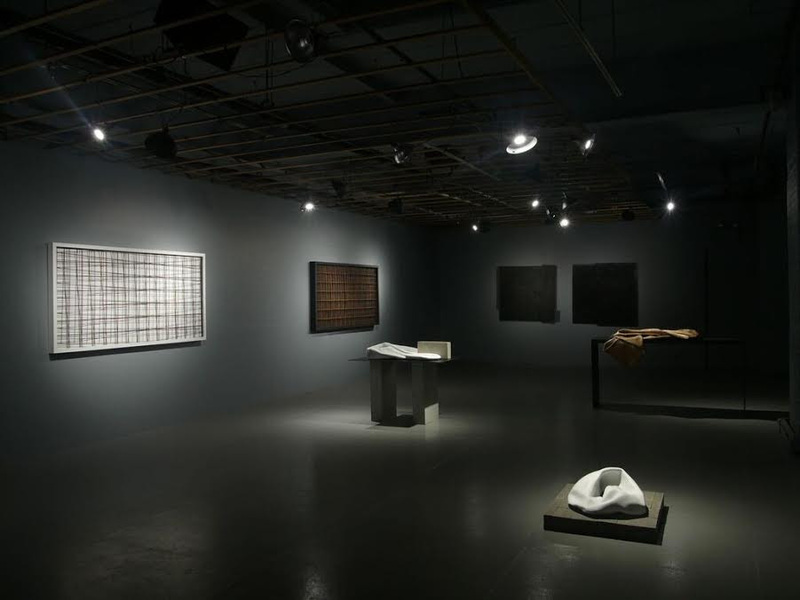 An exhibition view of "Foundations"
Current QAM Mentor Kimberly Mayhorn is currently showing work in a two-person exhibition entitled Foundations at FiveMyles, a non-profit exhibition and performance space in Crown Heights, Brooklyn. Her work is presented with A.V. Ryan, in a show that allows the artists to reflect on architecture and construction, both theoretically and technically. In this body of work, Mayhorn expressed an interest in "exploring how our environment and geographic influence - such as redlining, dictates how we think, move, and process our ideas and ideologies in the world." The gallery will also host an artist talk with both artists in attendance, moderated by Charlotta Kotik, followed a week later by a closing reception. Current QAM Mentor Pamela Sneed will present and curate a poetry reading program entitled An Address of the Times at Brooklyn Museum. She has invited her current Fellow Heather Johnson, Timothy DuWhite and t'ai freedom ford to share their work to a gathering in front of Mickalene Thomas’ painting A Little Taste Outside of Love. Johnson will be reading an excerpt from her forthcoming poetry book A Survival Guide For Queer Black Youth, which she has been working on with Sneed during the mentorship program. As always, the screening will be followed by drinks and discussion at Julius Bar (159 West 10th St. at Waverly), the oldest gay bar in New York City. Oya: Something Happened on the Way to West Africa! 2013-2014 QAM Fellow Seyi Adebanjo has been chosen to screen Ọya: Something Happened On The Way To West Africa! for the 2017 LGBTQ Scholars of Color National Conference. 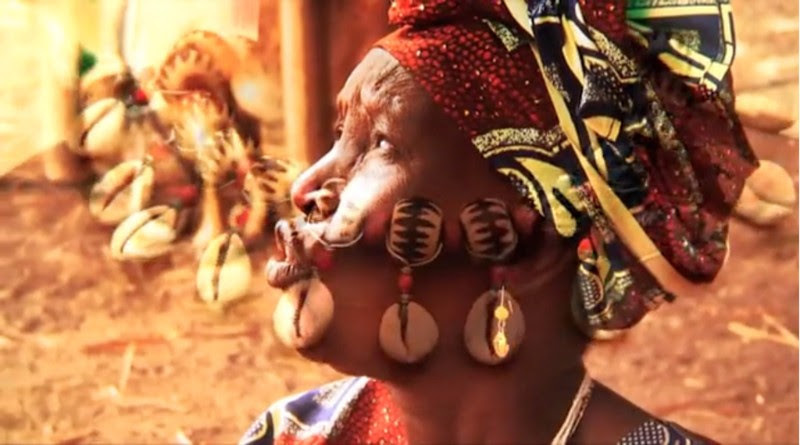 The film follows Adebanjo to Nigeria to connect with the Òrìṣà tradition and the legacy of the director's great grandmother, Chief Moloran Ìyá Ọlọ́ya. It will be shown in a screening series entitled TRANSfilmers: More Than Meets The Eye, alongside work by Vicky Du, Arkasha Stevenson, Joella Cabalu, Angelo Santos and Jacqueline (Jac) Gares. A Q&A with the directors will follow the films. 2013-2014 QAM Fellow Rick Herron will appear in a group show, entitled Abstract Communication at HERE Arts Center. The exhibition, curated by Dan Halm responds to the question: Faced with multiple ways to communicate with one another, are we sending the right message? Or just getting lost in translation? Herron's pieces, which feature screen capture imagery, joins work by Kat Chamberlin, John Chang, Scott Hug, Amy Richards, Jeffrey Teuton and Quinn Tivey. A print by 2012-2013 QAM Fellow Thomas Dozol appears in the group show entitled Allow Me to Interject, at the Lower East Side Printshop (in Hell's Kitchen). The show, curated by David Rios Ferreira, plays with/into the anxieties of how "we are eager to interject, assert our own conclusions, or forced to bear witness to narratives that were seemingly implausible." An exhibition view of work by Liz Collins in "Made in Turkey"
2016-2017 QAM Mentor Liz Collins will show two pieces in a group show organized by No LaB in Instanbul, Turkey. 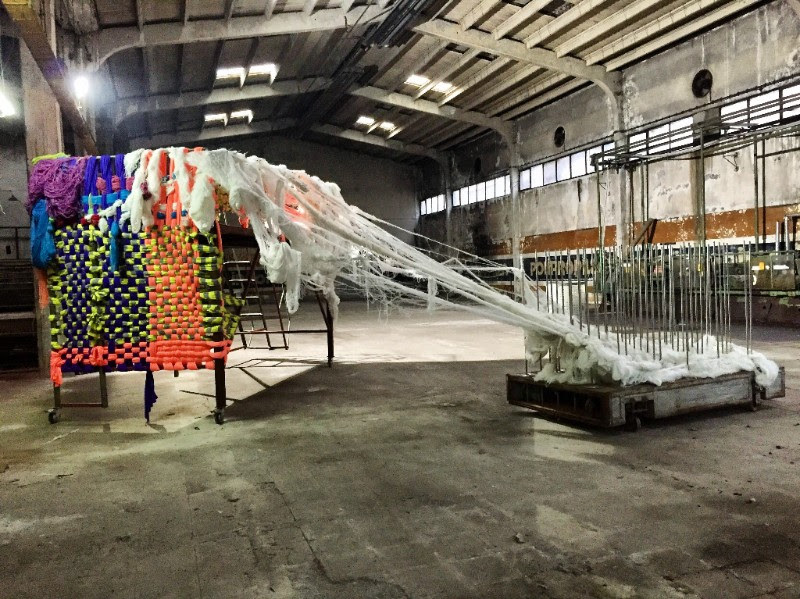 The show, entitled Made in Turkey, is staged at a converted former yarn factory, and features international artists responding to and incorporating Turkish street culture into their work. 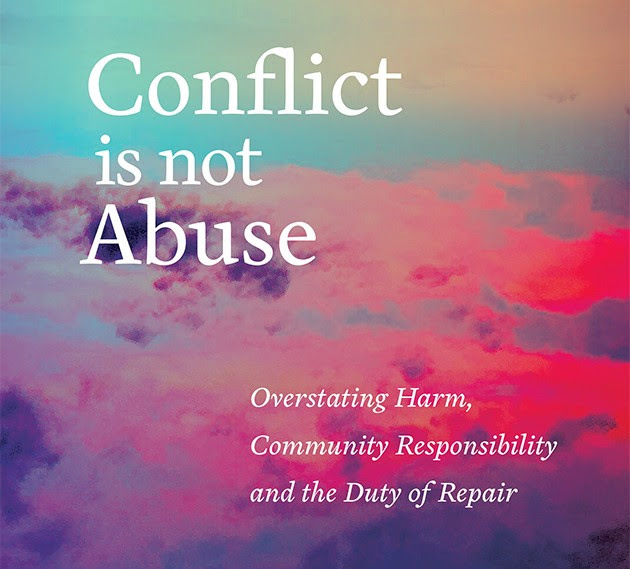 Multi-year QAM Mentor Sarah Schulman will read from her newest book, Conflict is Not Abuse at Louisiana State University. The book, described by publisher Arsenal Pulp Press as "a searing rejection of the cultural phenomenon of blame, cruelty, and scapegoating, and how those in positions of power exacerbate and manipulate fear of the 'other' to achieve their goals," is now available online and in local stores. 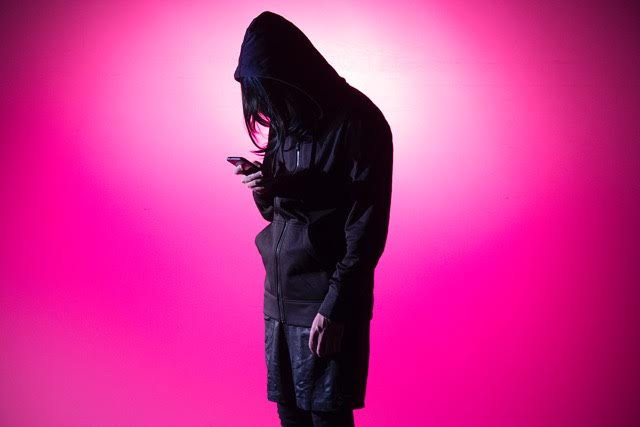 Big Art Group, the experimental performance ensemble co-founded by 2013-2015 QAM Mentor Caden Manson, will perform special previews of their new show, entitled Opacity. 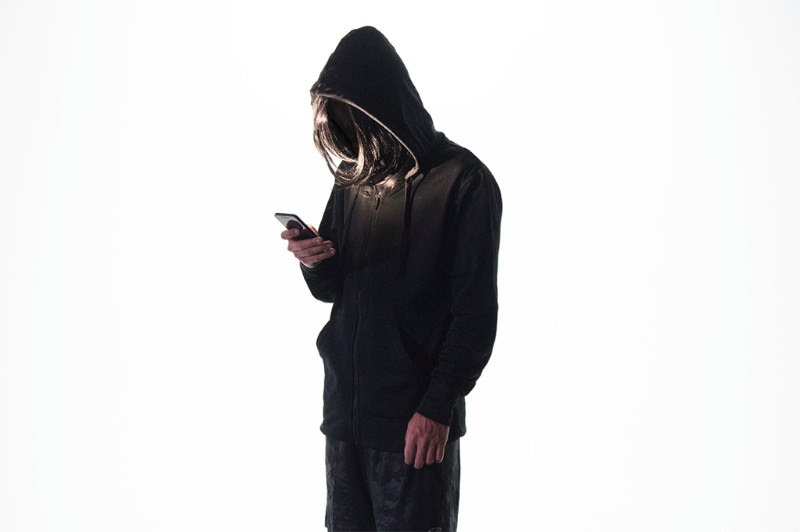 The performances will be part of the second Live Arts Bard Biennial, this year entitled We're Watching, and focused on the concept of surveillance. Big Art Group describes Opacity as "a dark reflection on the new strategies of connection, reverberating with dread, oddness, and seduction as it advances through its own inexorable and absurd logic." 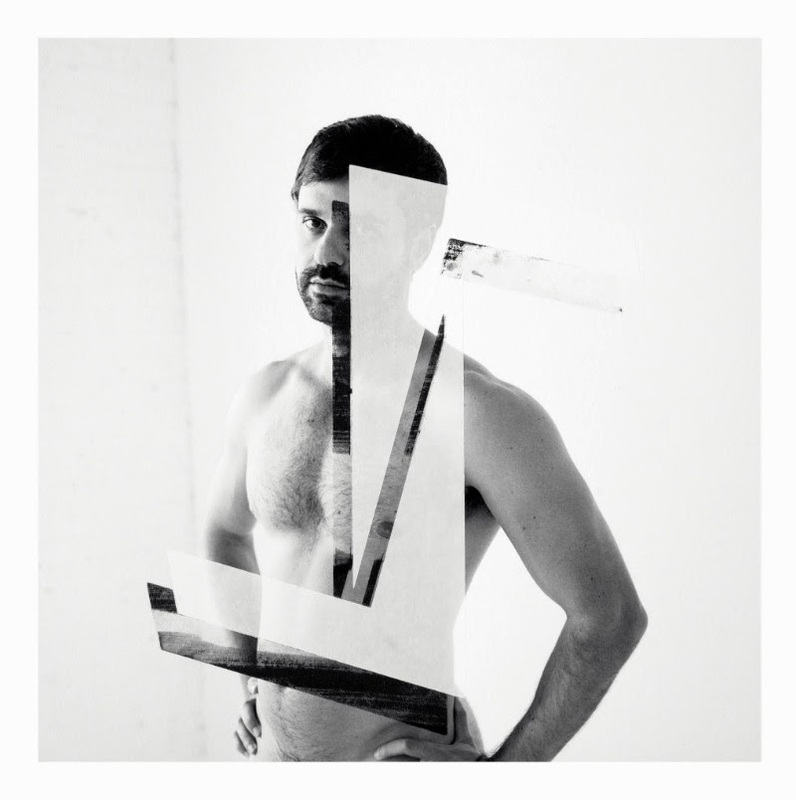 The biennial will also feature Alexandro Segade of My Barbarian, past QAF presenters, performing his new play entitled Future St.
Bard will be providing the Queer|Art community with a discounted ticket package for all performances on 4/29. Check QA website and social media for discount code after 4/3. 2014-2015 QAM Fellow Arisleyda Dilone has written an article for Buzzfeed entitled Growing Up Intersex, All I Wanted Were Breasts — But I Don’t Know If I Want Them Anymore. In the article, she writes about her evolving relationship to her body, from childhood, through high school and college, to now, and how that dynamically affected her relationships with family members and romantic partners. 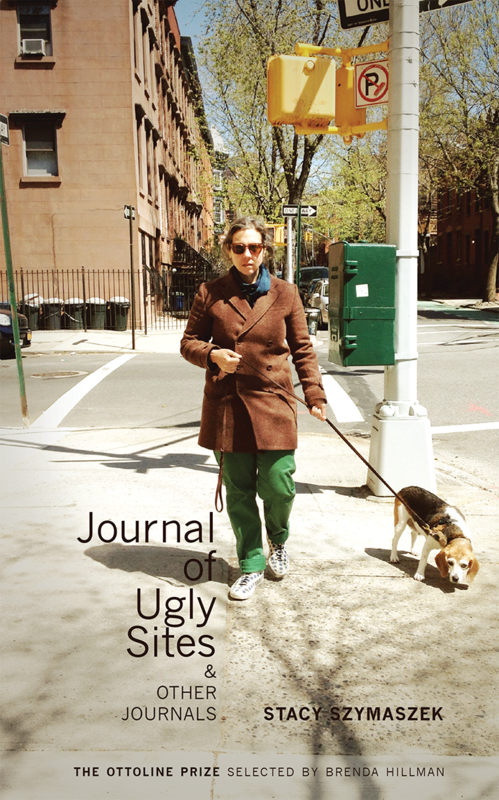 Lambda has announced that multi-year QAM Mentor Stacy Szymaszek's book of poetry, Journal of Ugly Sites & Other Journals is a finalist for the Lesbian Poetry category of the 29th Annual Lambda Literary Award. The book was published in 2016 by Fence, as the product of their 2015 Ottoline Prize awarded to Szymaszek. Congrats Stacy!